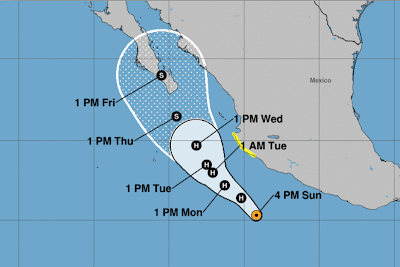 Hurricane Bud in the Pacific is currently moving northwest and intensifying. 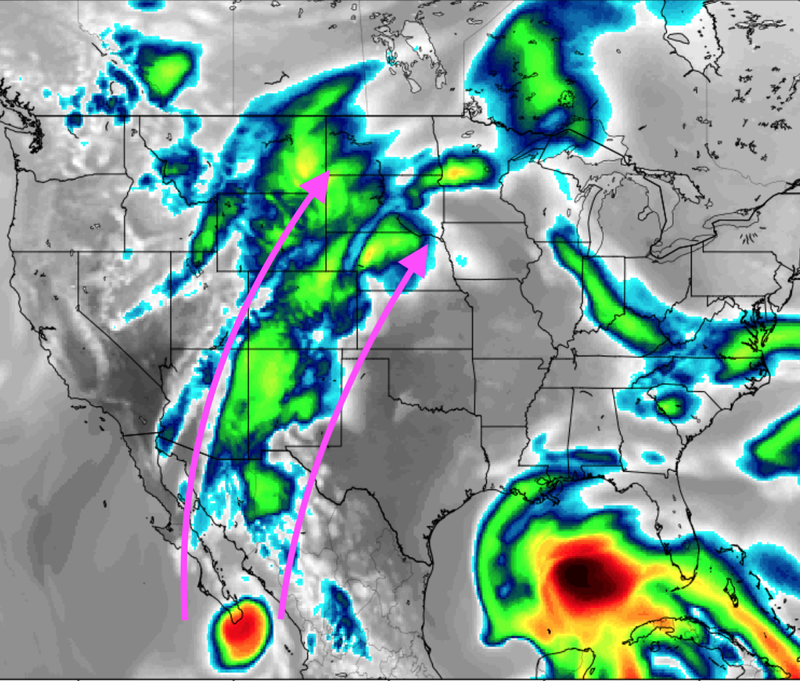 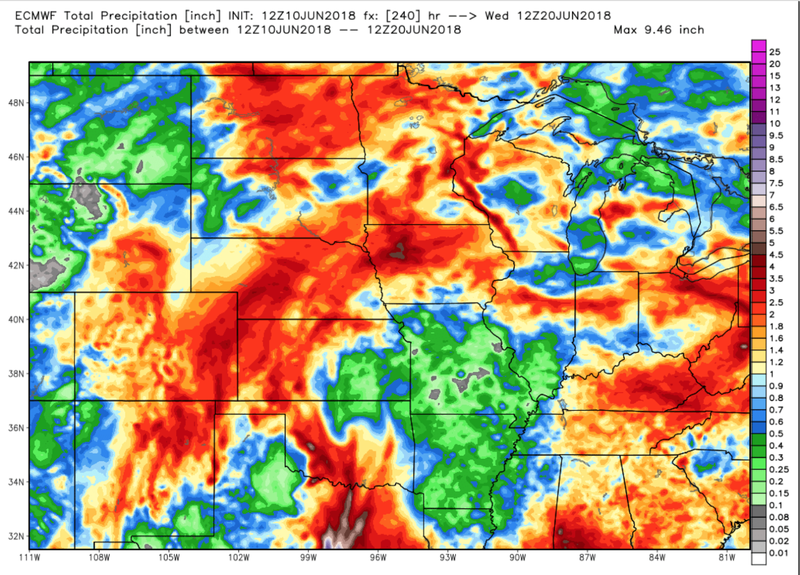 If the computer models are correct, by Friday night moisture from the hurricane will be streaming into the Southwest, the Rockies and the central and northern Great Plains (arrows). 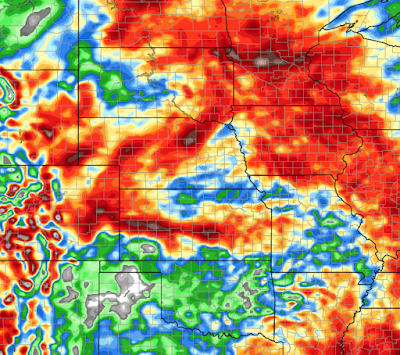 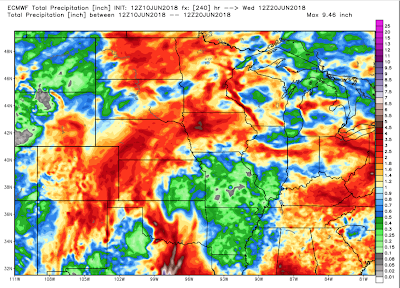 Given the severe drought in many areas, this rain would be a tremendous help.